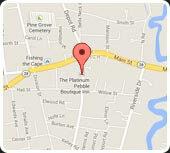 Thank you for thinking of the Platinum Pebble Boutique Inn for your vacation plans! 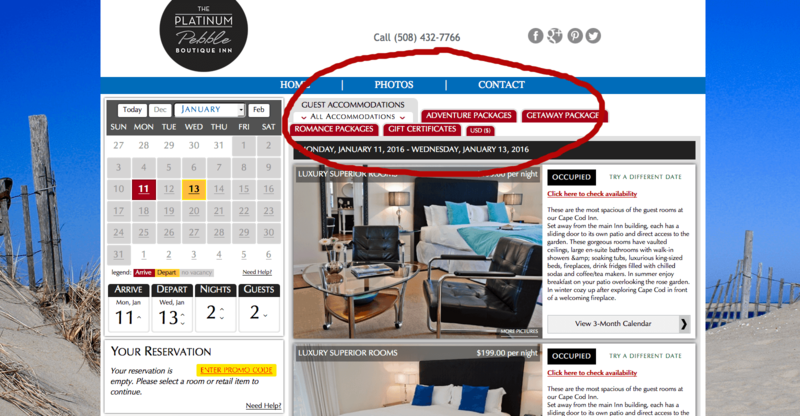 You will find our Packages section highlighted below and can access it here. We look forward to seeing you soon.